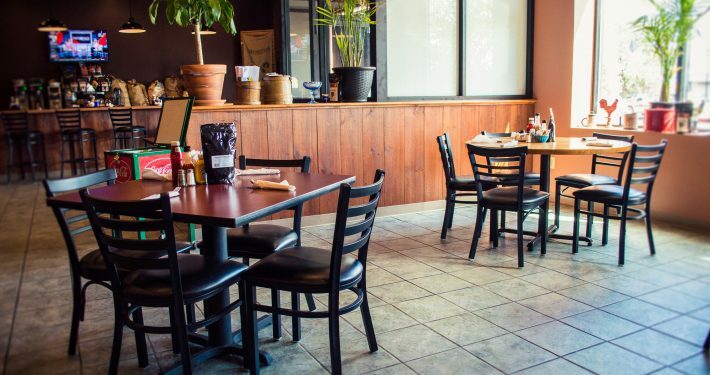 Our menu features breakfast and lunch classics along with a few twists on old favorites! 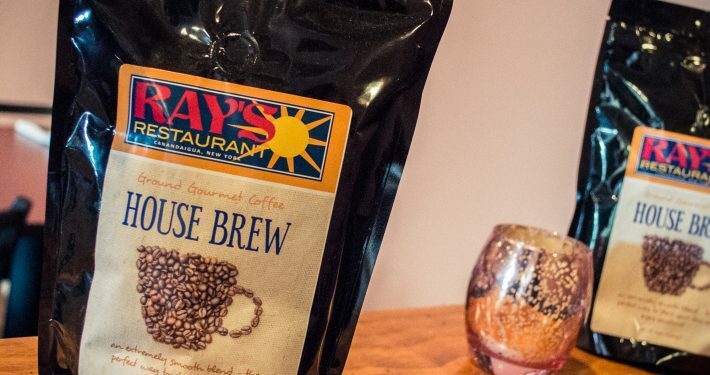 Ray’s Restaurant is an American food restaurant located in Canandaigua, NY. 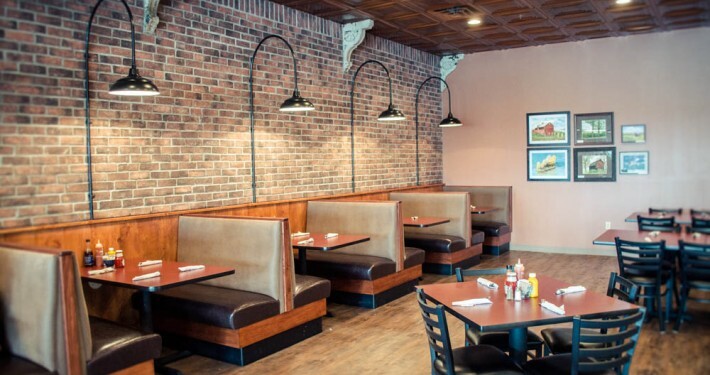 Enjoy breakfast and lunch seven days a week in our newly remodeled dining room. Need a spot for your next banquet or event? Our 50-person banquet room can handle that too! Stop in and visit, we look forward to seeing you! 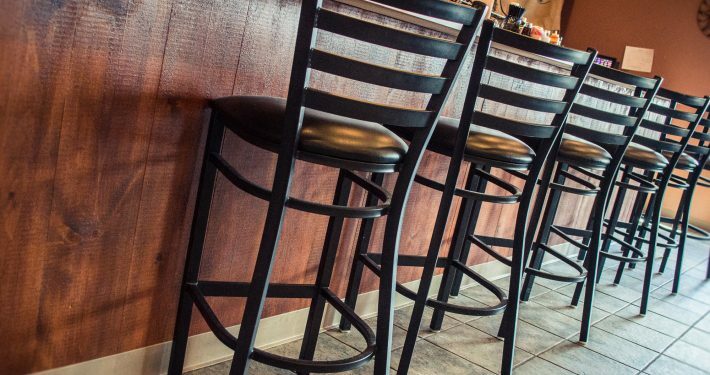 Hold your next event at Ray’s! We're open 7:00am - 3:00pm daily.